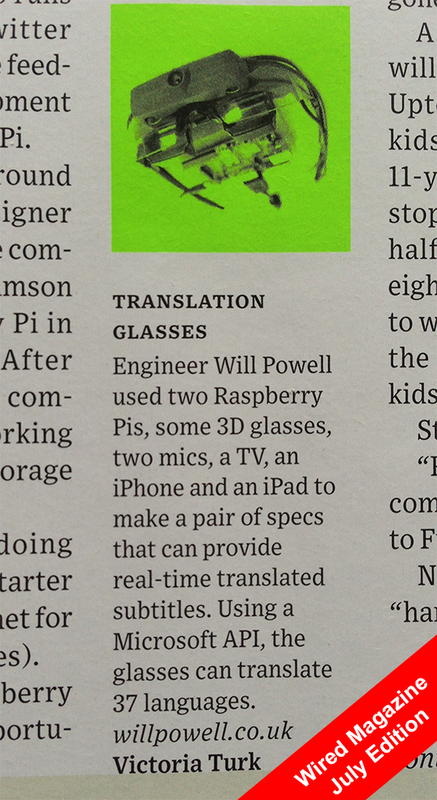 My project has been featured in the July edition of Wired Magazine UK. Earlier this week Nic Doodson, Dan Mcnamara and I, representing Keytree, headed over to Las Vegas to participate in SAP TechEd Las Vegas. This was held in the Venetian Resort, the largest hotel in the world (largest hotels wiki) and was a phenomenal event to be involved in. 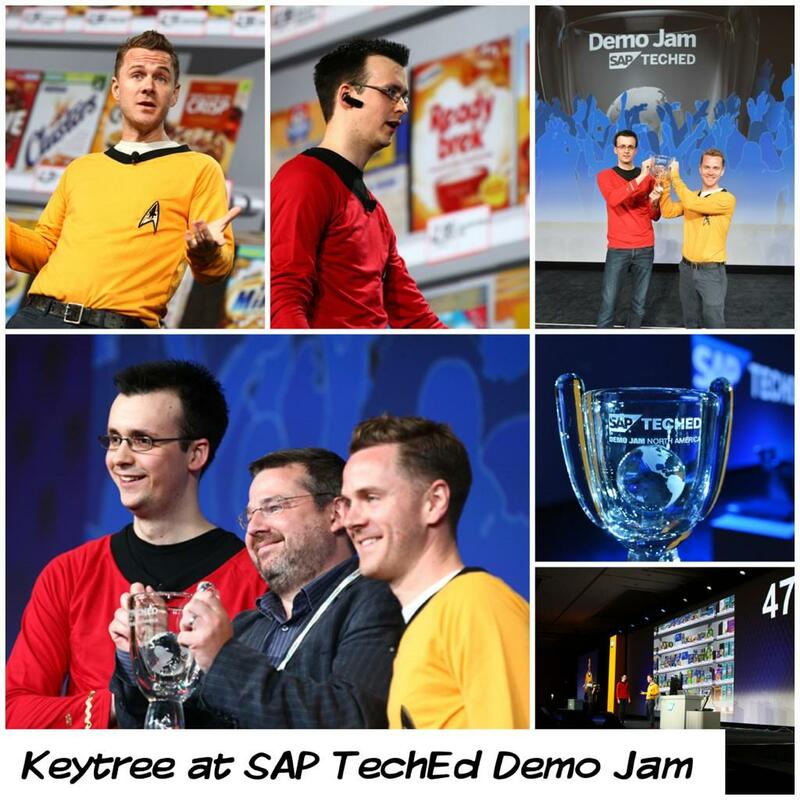 I had the opportunity to share with Dan our experiences of using SAP NetWeaver Cloud and SAP HANA to an audience in Lounge 1 on the show floor, exhibit CEO Vision in Vishal’s Q&A session after the Keynote with Nic, compete in DemoJam with Nic showing Store Trek, attend sessions about the latest SAP innovations and much more.